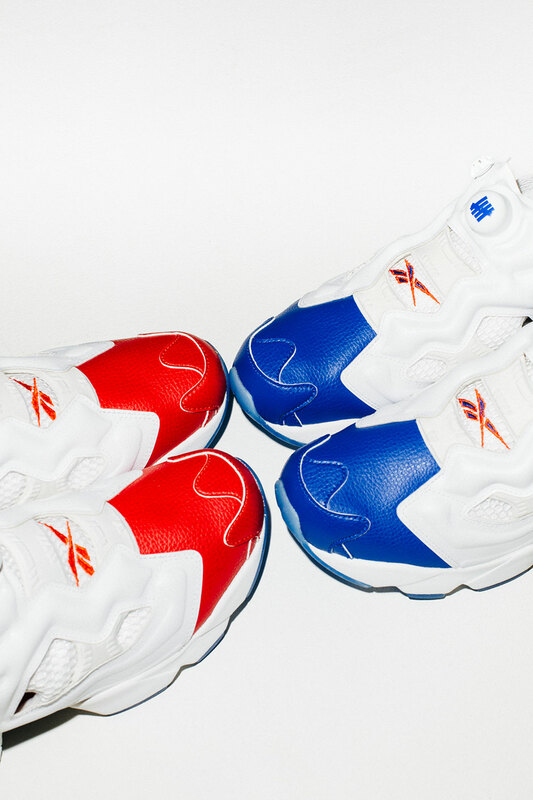 Allen Iverson’s influence in sneaker culture and style is immeasurable. 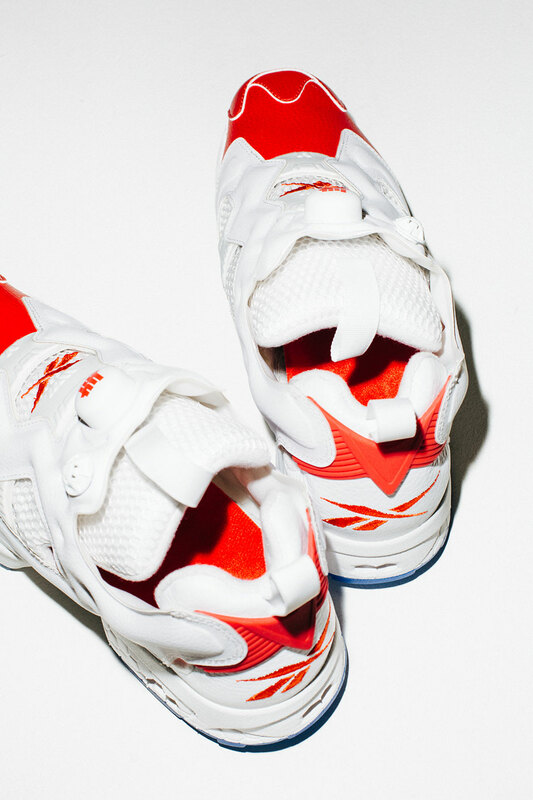 The Basketball Hall Of Fame inductee was a statement player, attracting hoops fans with his heroic on-court play while acting as a style icon for the entire league. 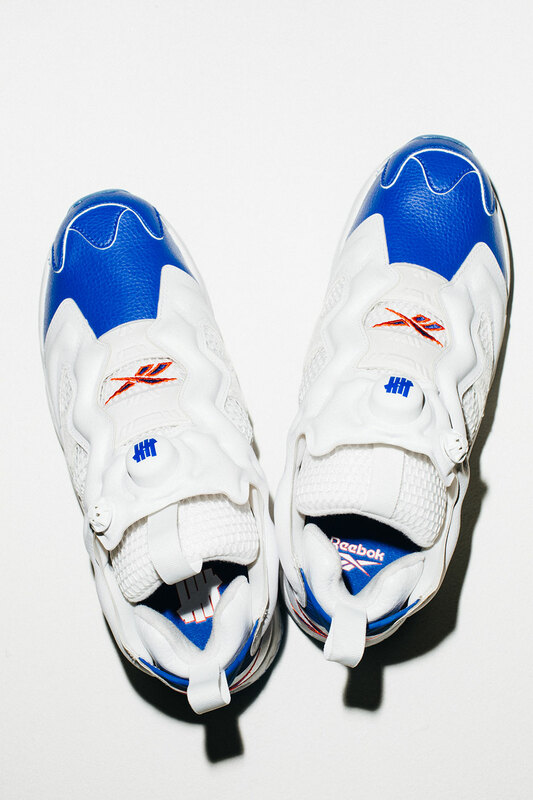 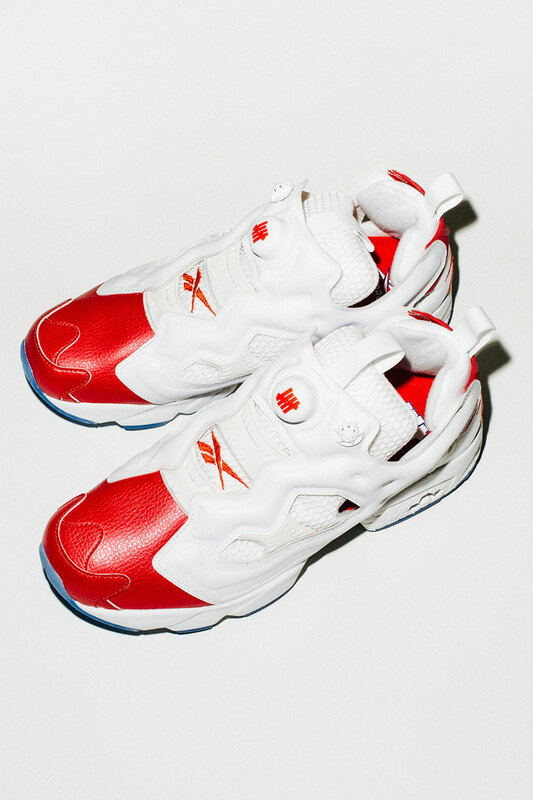 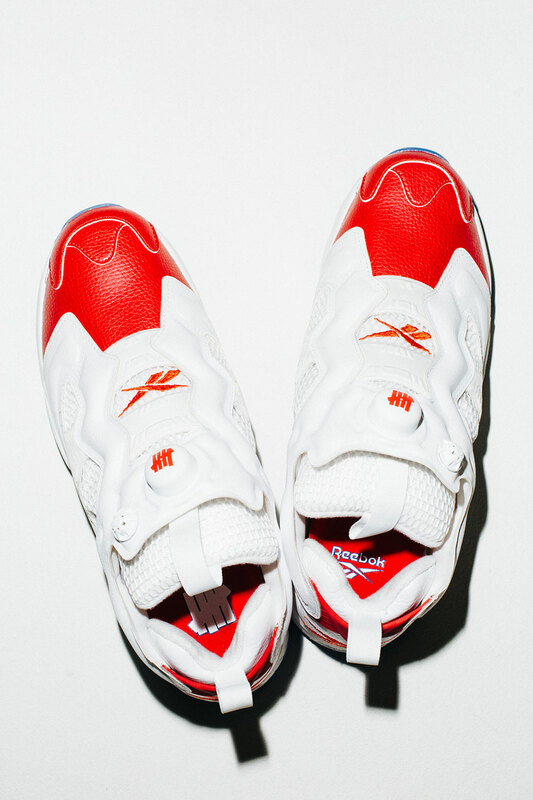 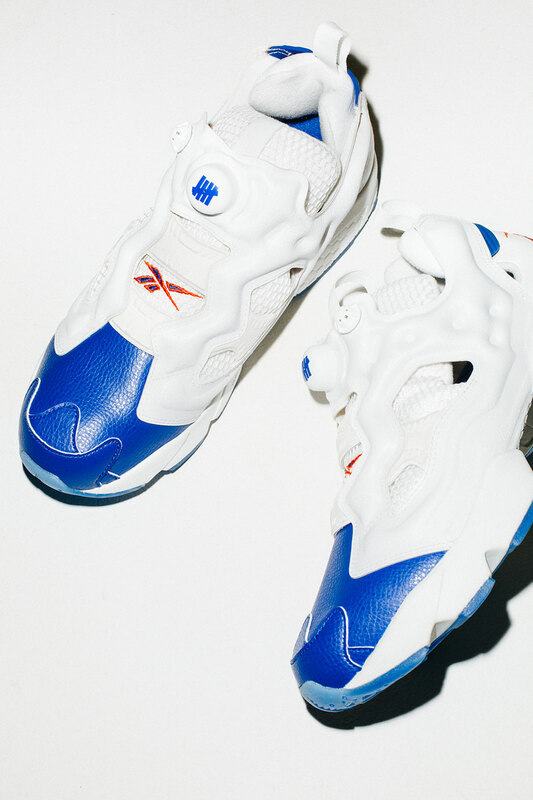 His most significant shoe, the Reebok Question, celebrated a major 20th Anniversary one year ago, and in with the help of West Coast-based Undefeated, Reebok is putting the original Questions back in the limelight through another Reebok classic – the Instapump Fury. 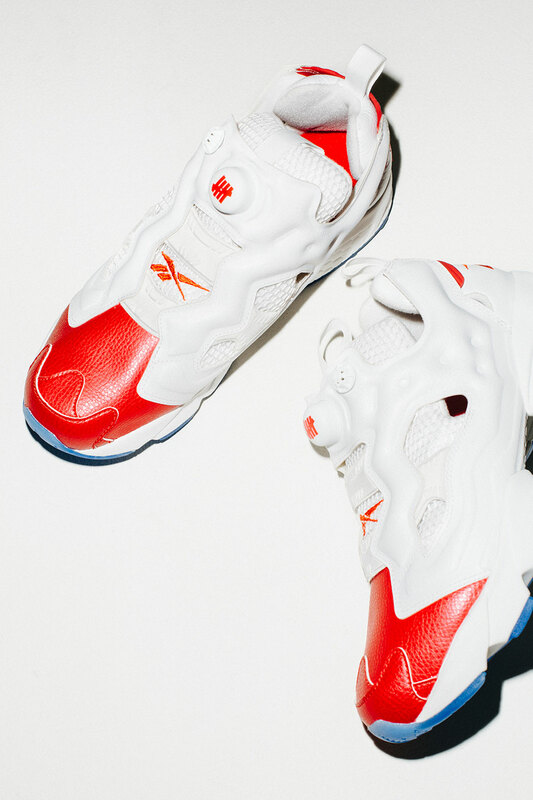 Undefeated outfits the Instapump Fury in colorways inspired by the original Questions, prominently featuring the pearlescent red and blue toes on the tech runner. 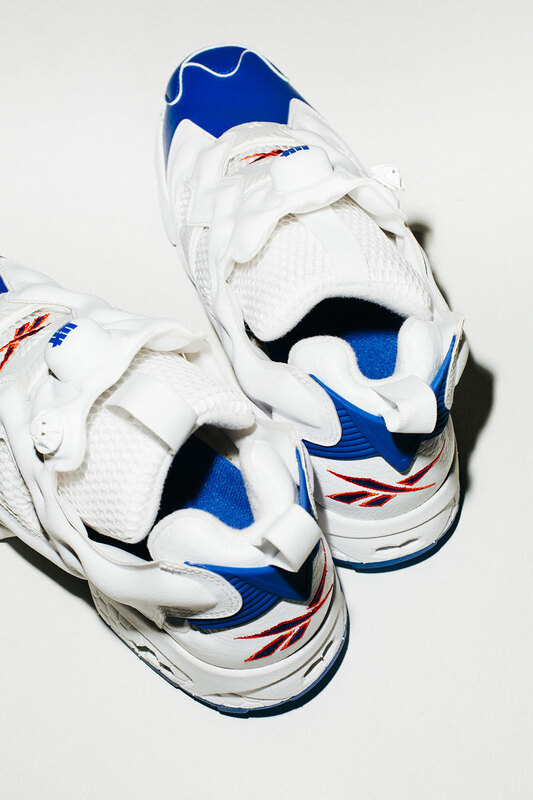 Mesh tongues, icy soles, and pebbled leather finishes the design, with Undefeated’s five-strike logo placed on the pump module. 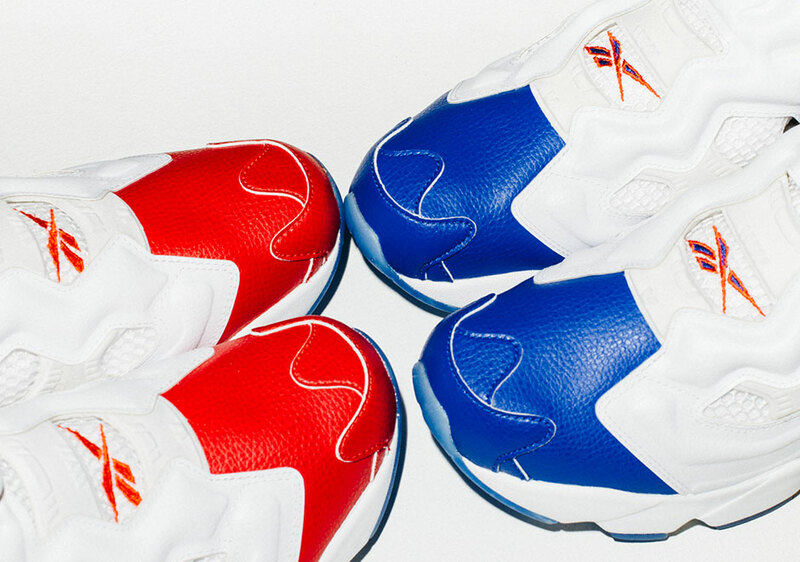 Both colorways of the Undefeated x Reebok Instapump Fury will release this Saturday, April 22nd exclusively at Undefeated chapter stores and Undefeated.com.